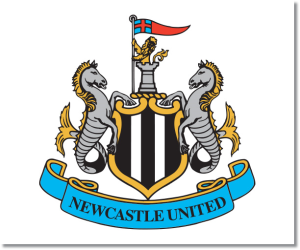 Premier League Previews for Newcastle United v Aston Villa along with Prediction. Included in my preview is my pick, statistical analysis for each team, recent form, and betting odds. My pick is for an Aston Villa win. 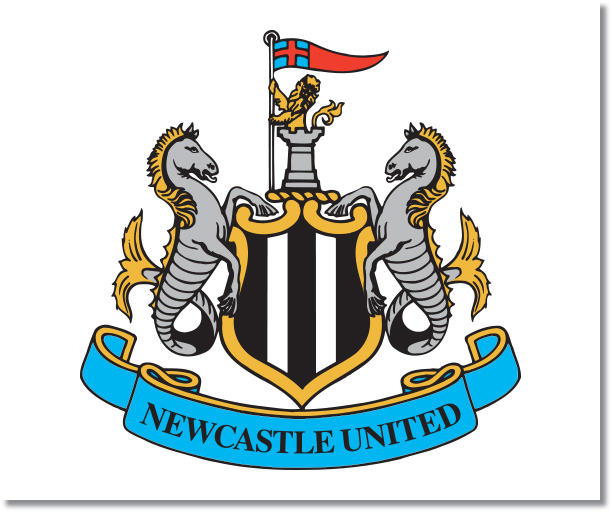 Newcastle is another team that is safe from relegation, but doesn’t have anything else to play for. Meanwhile, Aston Villa need points to steer clear of relegation. Additionally, Villa has played better away from home this season and they are coming up against a Newcastle side that has been rather woeful recently with four matches without a win.